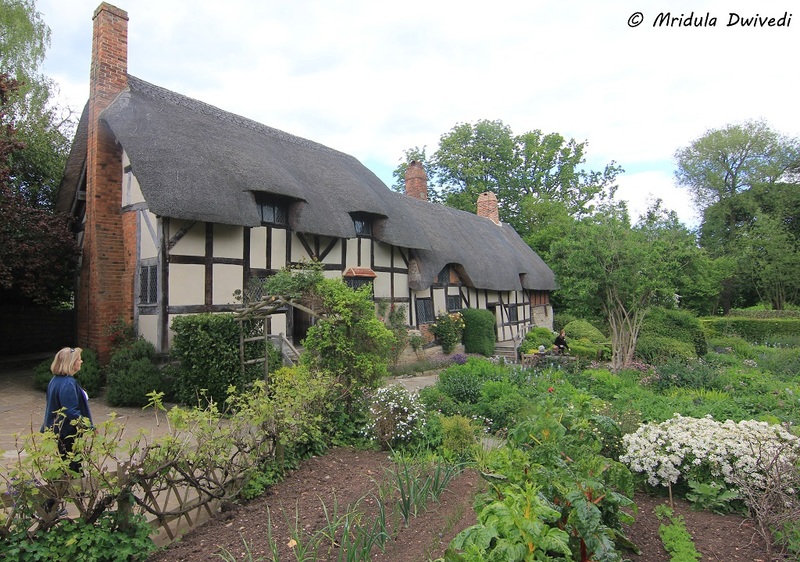 I visited Stratford upon Avon and Anne Hathaway Cottage on the same day as Cotswold. 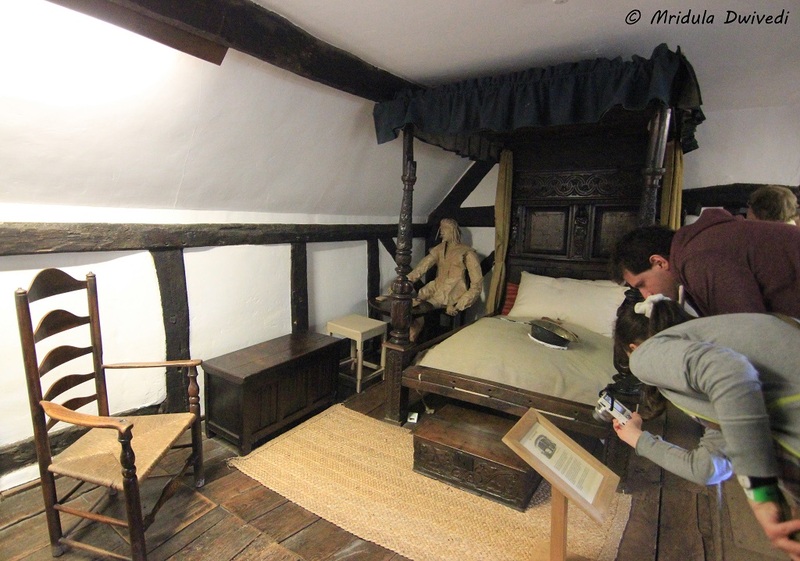 Anne Hathaway Cottage and Stratford-upon-Avon were the last two stops before we headed back to London. My only experience of Shakespeare was to read Julius Caesar in class 12th as part of the English course. I found it a tough going, the language was strange, I barely understood it. But then that was ages ago. Our guide filled us in on Anne Hathaway and the circumstances of Shakespeare’s marriage to her. Anne Hathaway was 8 years elder to Shakespeare and 3 months pregnant at the time of their marriage in 1582. Shakespeare was born is 1564 and was just 18 years of age. In many parts of India this would be a huge scandal even today on both the counts, the bride being 8 years older and then being pregnant too! And they managed it successfully in 1582! The mind simply boggles at the thought. When I entered the Anne Hathaway Cottage the beautiful gardens caught my eye. The Cottage itself looks impressive. It has 12 rooms. We were greeted in the first room on the ground floor. 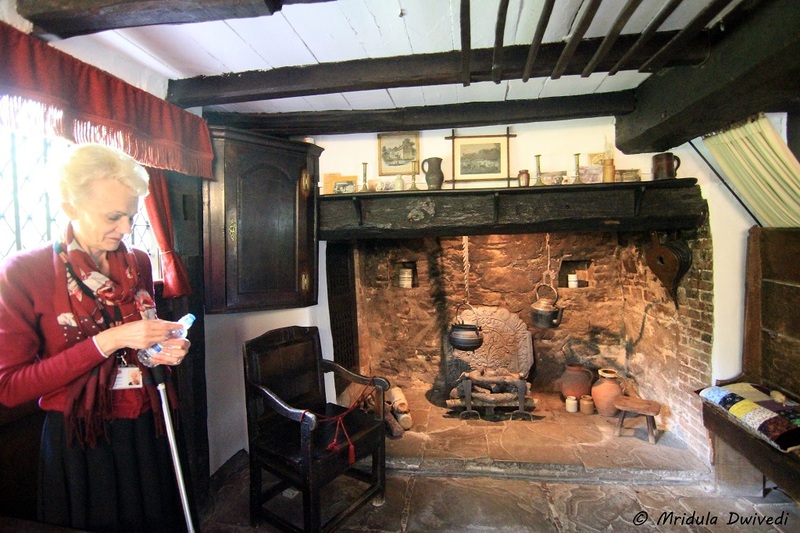 A guide explained us the history of the Cottage. Is This the Second Best Bed? She said that Shakespeare left the second best bed to Anne Hathaway, which mystifies many. However she explained that in those days having a bed was a big deal. The best bed at home was more of a showpiece and the second best bed would be used by a couple. In that sense it was a sign of affection, leaving the second best bed to the surviving spouse. The Official Guide at the Ann Hathaway Cottage! They have tried to retain the atmosphere of the bygone era throughout. It was here that Shakespeare courted Anne Hathaway. The house is now maintained by the Shakespeare Trust. It doesn’t takes much time to go through the house. After completing the tour we headed back to the bus once again. Our next stop was Henley Street at Stratford upon Avon, Shakespeare’s birthplace. The Shakespeare’s trust and the birthplace are next to each other. They show a movie before you proceed on the birthplace home. In various rooms there are people dressed as characters from the period, acting out Shakespeare’s works. In the courtyards too people stage Shakespeare’s plays. Where the Bard was Born! It was amazing to enter the room where Shakespeare was born. After inspecting every room I found myself near the exit. Just before the exit there is a souvenir shop, as always. I had successfully resisted buying anything till now. After all the pound get multiplied by a hundred when I convert any price into rupees. But there was a mug with Shakespeare quotes all over it. I could not walk past it. It is probably the most expensive tea mug at our home and yet the quotes are such a pleasure to read. Two of My Favorite Countries in One Frame! When I came out to the street was full of Thai monks. I got two of my most visited countries in one frame.I stopped at a coffee shop and had baileys with hot coffee. I liked the drink, there was a lot of it. I slept peacefully for most of the journey back to London. We reach London in good time. 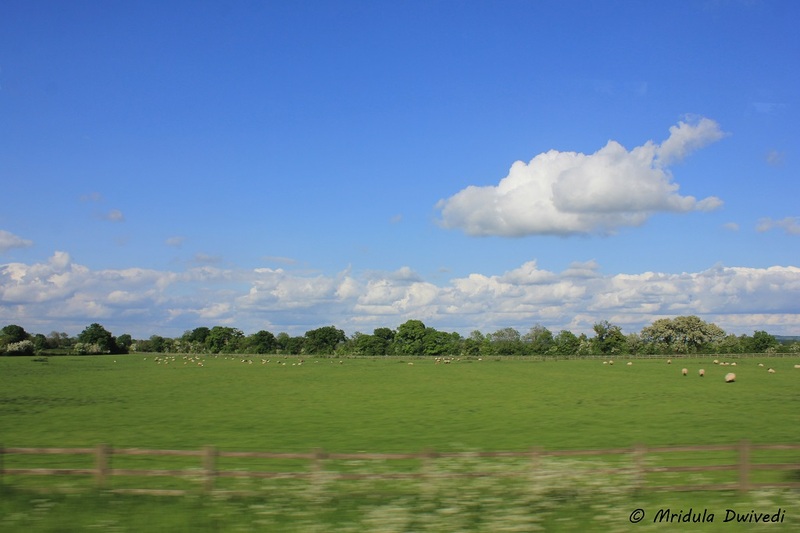 It was a long day that took me to Cotswold Region and then to Anne Hathaway Cottage and Stratford upon Avon. It was also one of the most beautiful days I have spent in England. This year marks 400th anniversary of death of the Bard. He is remembered not only in Britain but across the globe. Kronborg Castle, the home of Hamlet, North of Copenhagen, is marking celebrating by staging Shakespeare’s immortal play Hamlet in the castle’s grand halls. One the Way Back to London! PS.This trip was also done with Golden Tours. They did their best to make it a memorable trip! PPS. My tickets to Ann Hathaway Cottage and Shakespeare’s Birthplace were sponsored by Visit Britain in India. Wow! Want to visit this place someday. 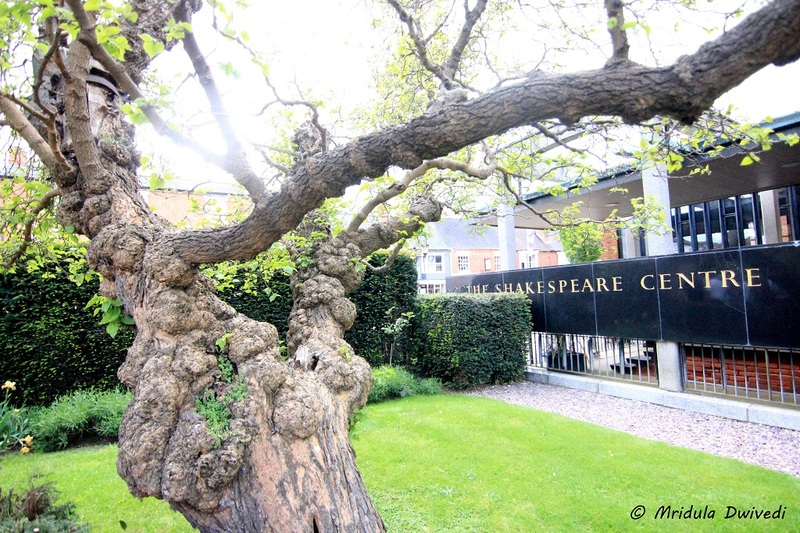 We all have read so much about Shakespeare and his writing since childhood days that visit to this place is something that everyone longs for. Thanks for sharing. Sir if you need any help in planning just let me know. It is not far from London. It was on FB a young student looking boy by the name of Amit! Plan a trip and let me know if I can be of any help in planning. Take that break! OMG! I am reminded of my visit to Einstein’s home I visited in Berns. No connection… just that both are so great in their own fields! Indrani I perfectly understand what you are saying! I will comment the same way, if only I had been to as many places as you go! yes quite a forward thinking couple in 1582!!! What an amazing story it must have been! It was great reading this post. Learnt so many things about the couple. Beautiful captures. 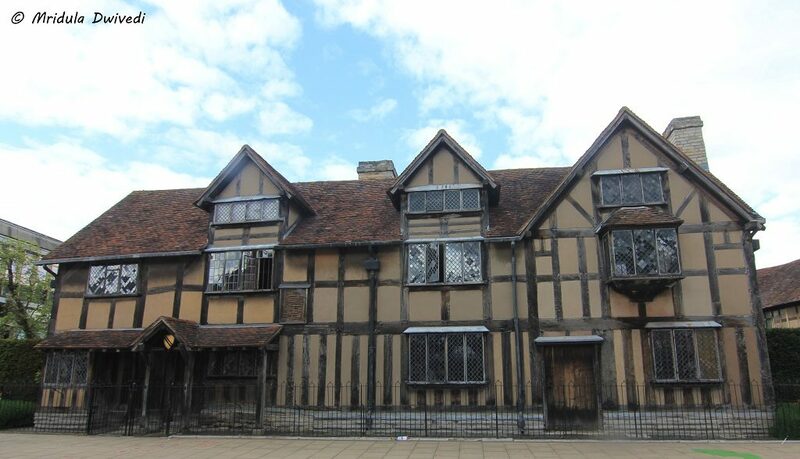 I really wish to visit the birthplace of Shakespeare some day. I am sure you will go there, and if you are planning a trip and need any input, you just have to let me know. Now that makes me totally envious of you. Plan it Anita and let me know if I can be of any help! A nice pleasant feeling thrilling post! Thank you so much! Hope you will go there soon! 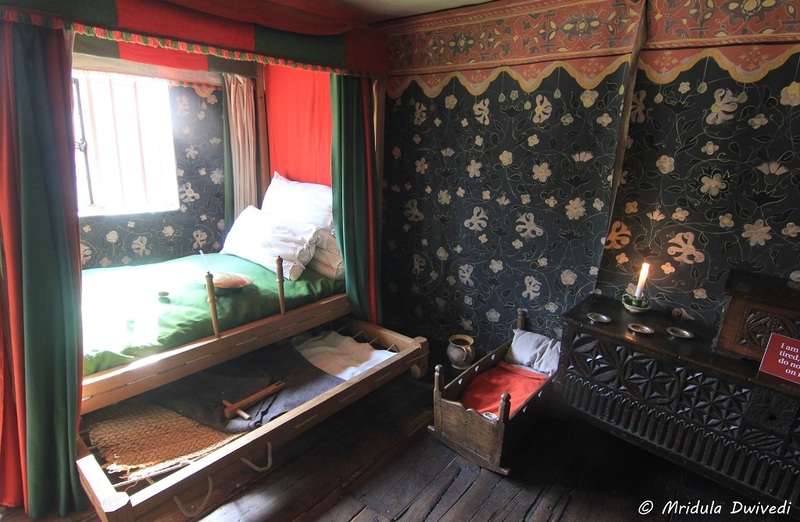 We always wished to visit Shakespeare village, there’s much to know about the famous playwright here!! Did you go to Westminster Abbey too where all the masters are sleeping? No Amit I did not go to Westminister Abbey, but I have marked it for the next time! Amit and there is still so much more to the place! I did not Amit but I will surely go the next time! Thank you thank you and thank you so much! I wanted to do this the last time…but could not. Hopefully soon. It seems quite well preserved . Loved your account and pictures. Yes Ami it is well preserved you will quite like it I am sure! How gorgeous! That cottage is delicious. This is day trip from London, highly recommended! Half timbered houses and a thatched roof. How charming! 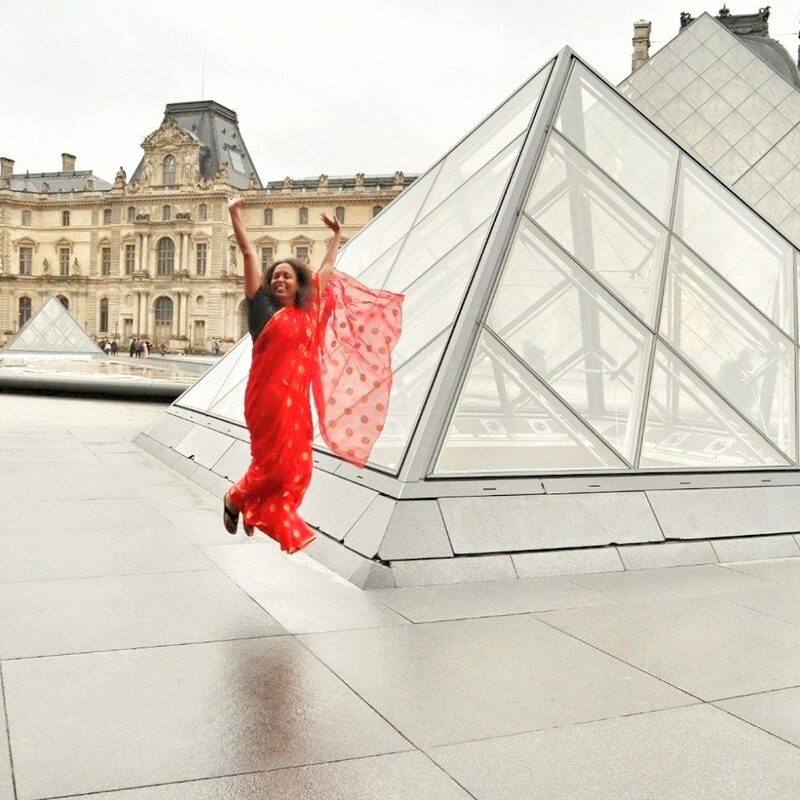 You will love it when you visit! Most interesting is that the people are dressed and acts on his work. It is such a heartwarming post! I read many of Shakespeare’s plays and sonnets as a boy and was duly intrigued and mystified. 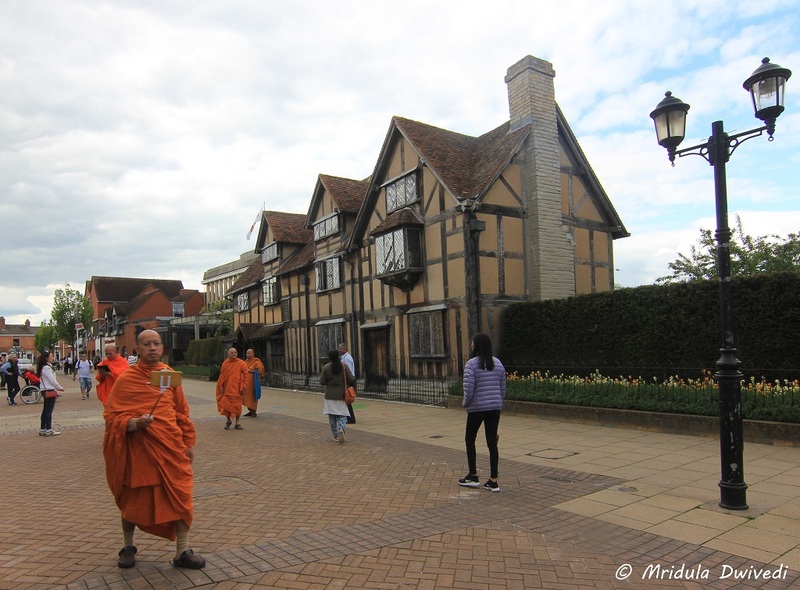 I had taken an oath to visit Stratford-upon-Avon, a dream that remains elusive till date. Of course, his works have assumed deeper meanings as I have grown older. Anne’s cottage is specially charming. Selfie-savvy monks were a surprise though. Whenever you plan and if you have questions, let me know. Do go, what are you waiting for? The cottages are really beautiful. Hope to visit the place some day. Amrita 😀 I hope you will go soon!